Today is National Strawberry Day! Shonnard’s will now be open until 6 pm, Monday through Friday. If we don't have what you need, shop online with Bower & Branch and have it delivered to Shonnard's for pick-up! Order live bees, shop our woodenware selection, schedule a hive consultation, and more! Get Your Live Bee Orders In! Lawn Care – Now is the Time! Search our extensive database for handouts on growing and maintaining vegetables, ornamentals, lawns, and much more. 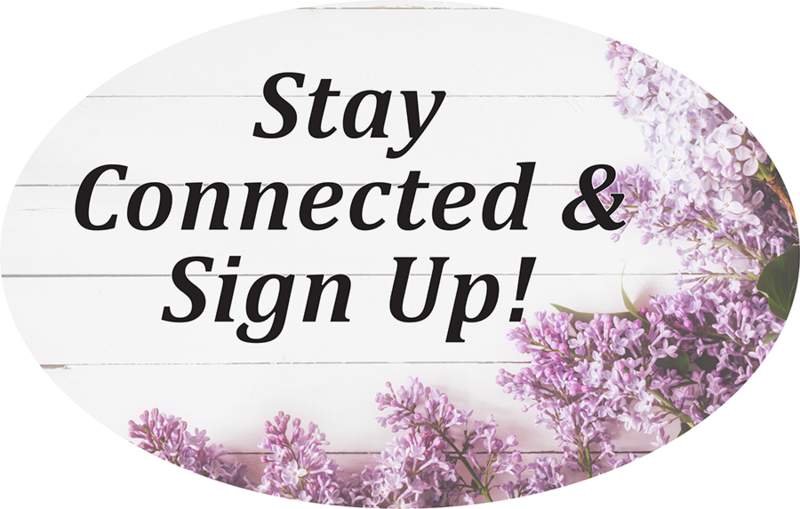 Sign-up for our eNewsletter to be the first to know about new products and exclusive sale offers, as well as receive information on gardening tips, upcoming classes and special events!